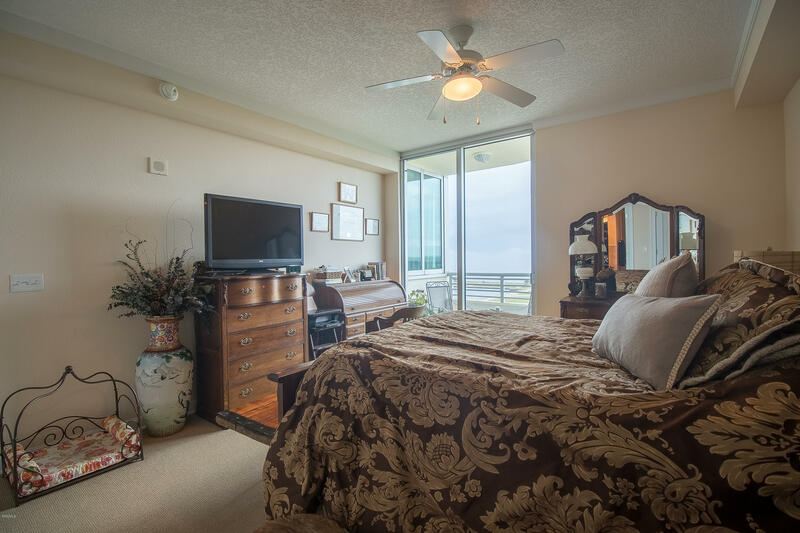 Beautiful Beach View, amazing sunrises and sunsets. 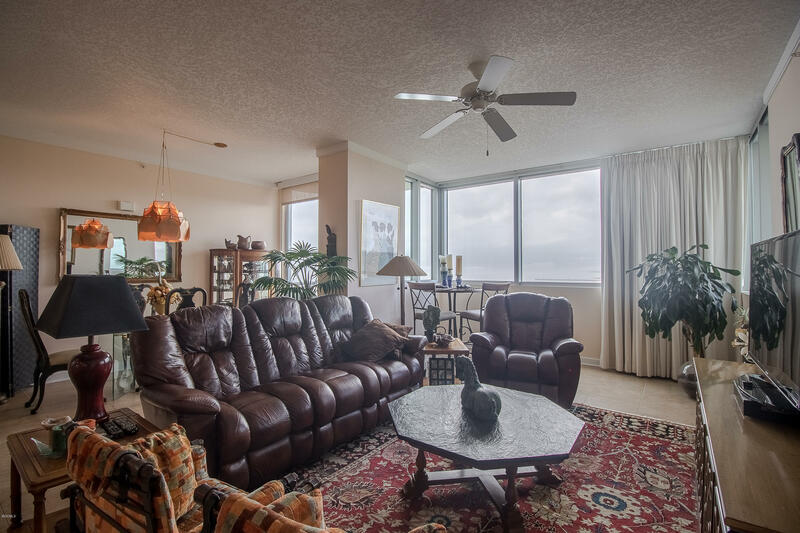 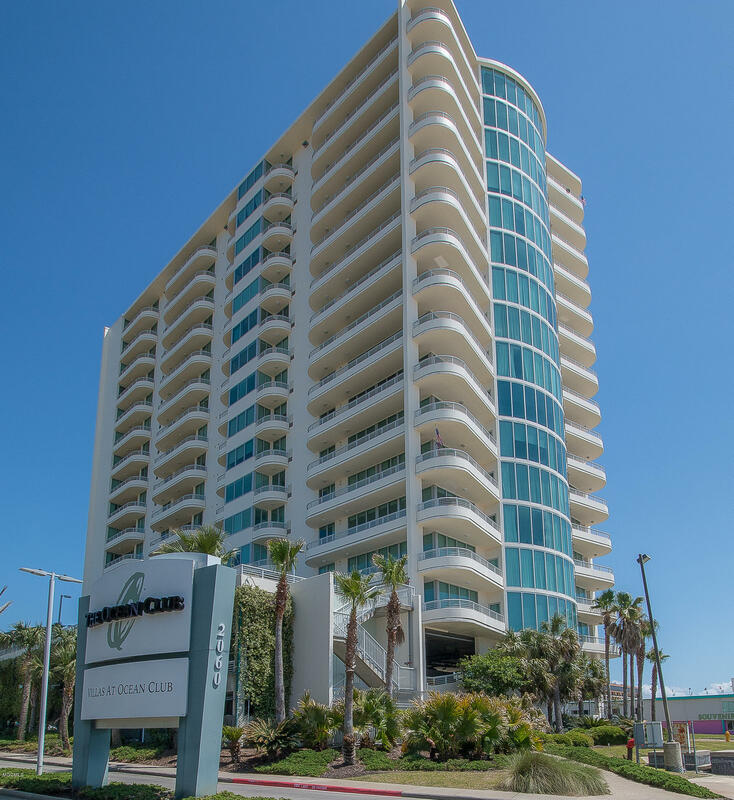 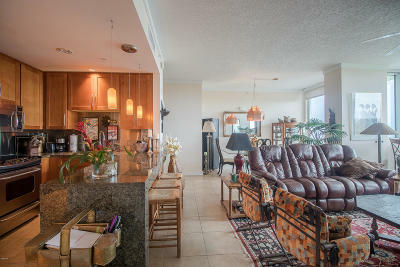 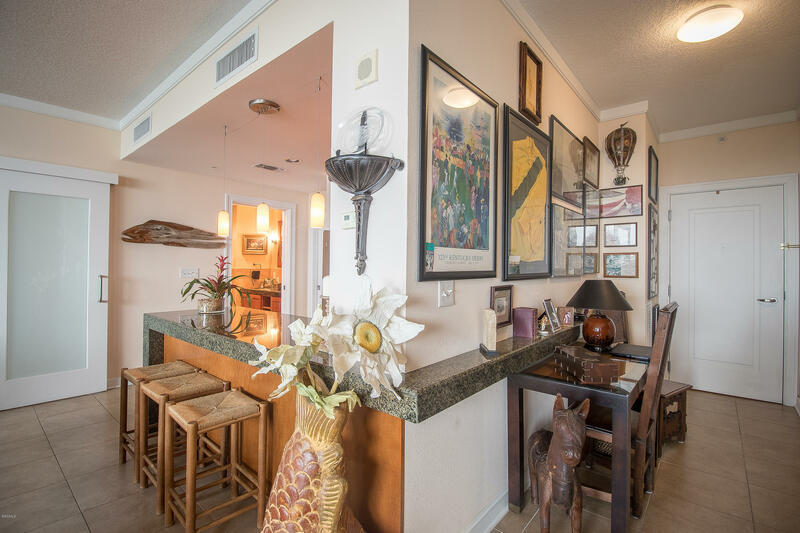 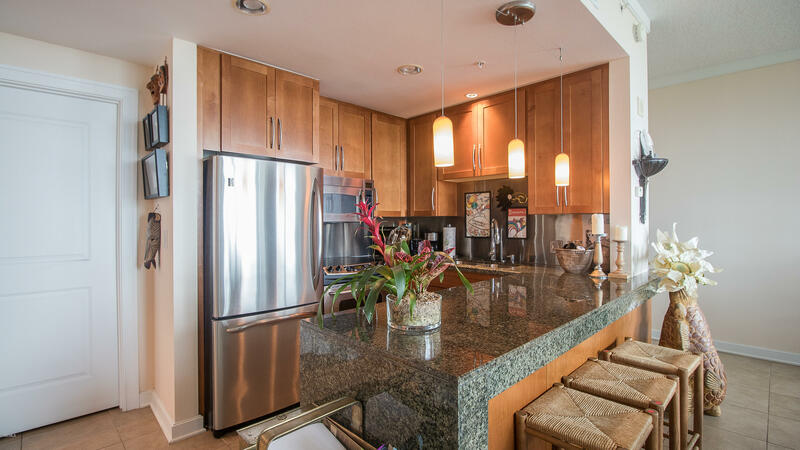 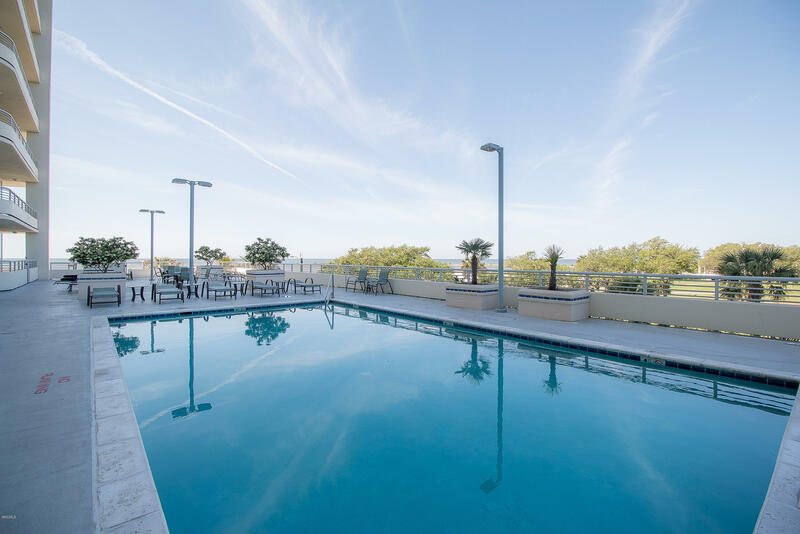 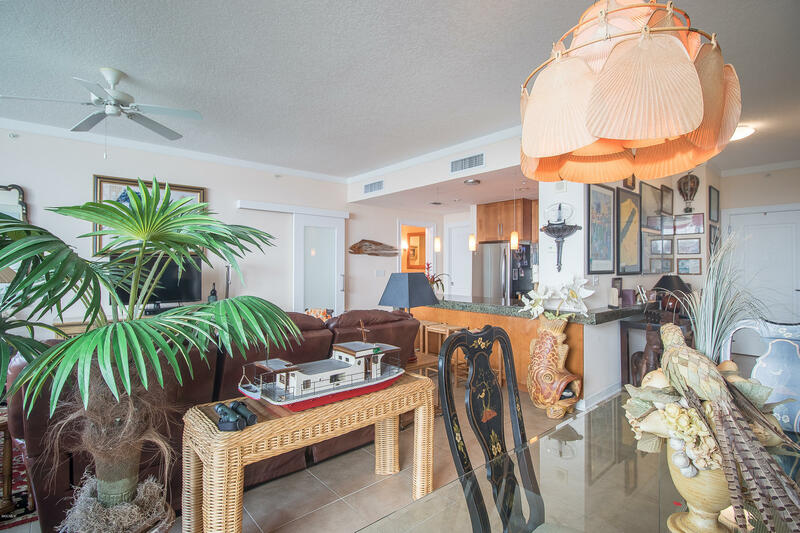 This 1 bedroom and 1 bath unit is fully furnished and is located on the 10th floor. 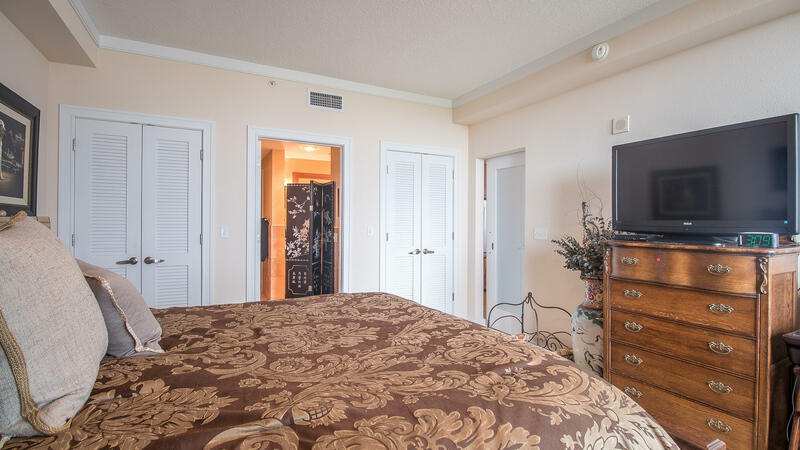 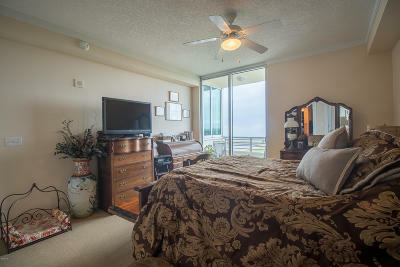 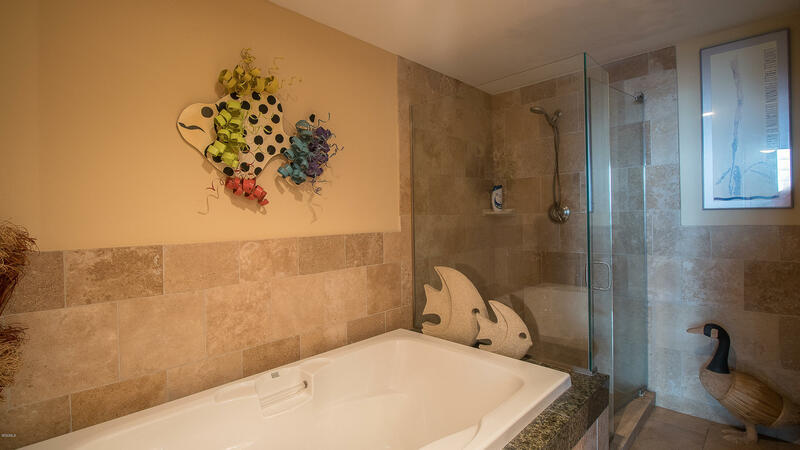 The unit features 2 balconies one for guest and entertaining and one off the master bedroom for your on privacy. One owner unit, which has never been rented, but great rental potential for future buyer. 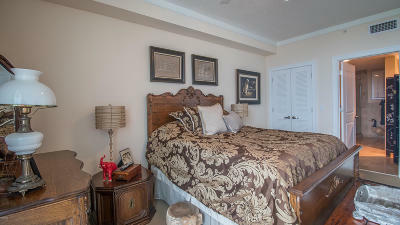 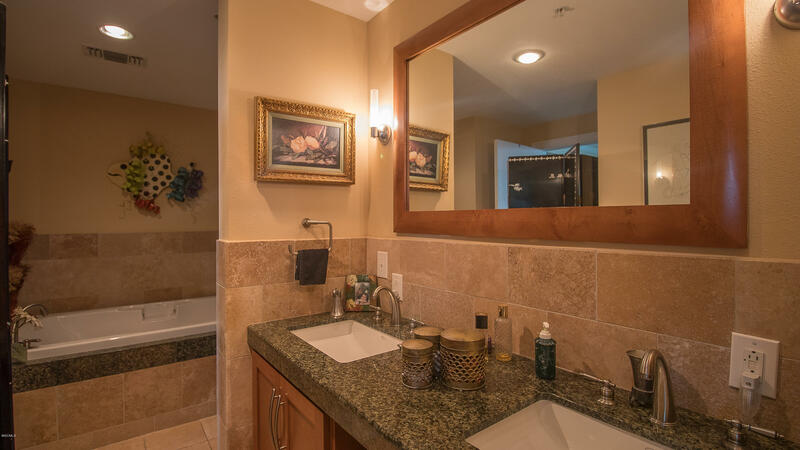 Close to restaurants, shopping, entertainment and casinos.